Eyewitness News | Ahmed Kajee and Michael Pedro look at the semifinals of the 2018 varsity football tournament and how the games went down in the north and south of Gauteng. JOHANNESBURG - Tuks hosted TUT in a repeat of the 2017 varsity football final, whilst UJ hosted Wits in Soweto. Ahmed Kajee and Michael Pedro look at how those games went down in the north and south of Gauteng. Bidvest Wits head coach Gavin Hunt is the feature this week as the guys take a look at the talk he delivered to the Wits and UJ players about their careers on and off the field. 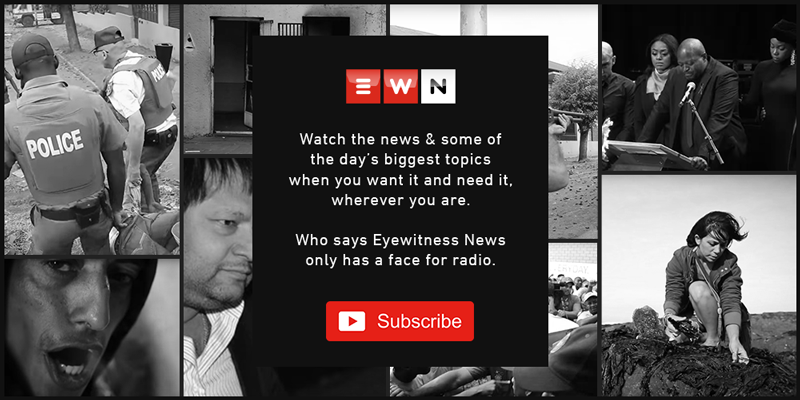 Follow @ewnsport on Twitter. Feel free to also tweet Ahmed and Mike on @ahmedkajee & @mikepedro23 respectively.